‘Spotlight’ shines this week on a remarkable Sri Lankan woman whose qualitative contribution to the realm of music has been noteworthy. 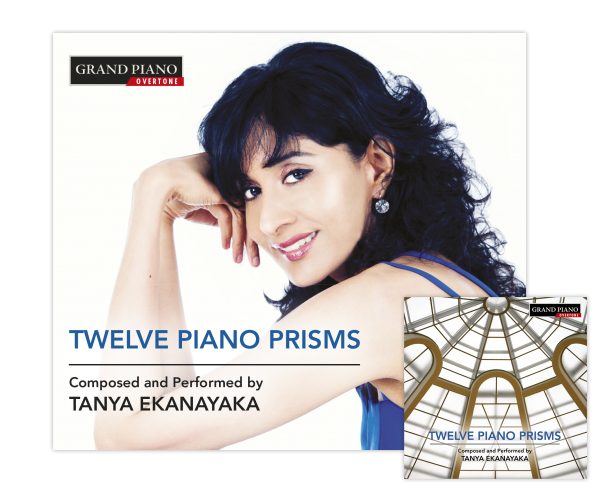 Although devoted in principle to films, film personalities and film-related matters, this column will deviate in practice this time to focus on the internationally-celebrated composer – pianist Dr. Tanya Ekanayaka, whose second solo album was released worldwide on 14 September 2018 , by Naxos Records. Tanya Nissani Ilangakkone Ekanayaka, known professionally as Dr. Tanya Ekanayaka and personally as Tanya, is regarded as one of Sri Lanka’s finest artistes. The internationally-acclaimed award-winning Tanya Ekanayaka is currently based in Britain. She is employed at the Department of Music, Edinburgh College of Art in the University of Edinburgh as a lecturer, tutor and pianoforte performance teacher. 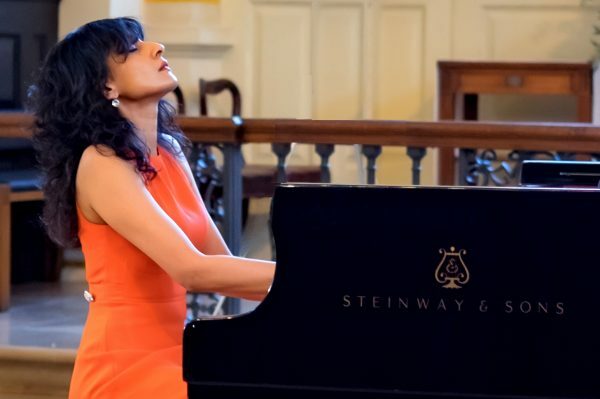 Classically trained and with a background in popular and South Asian music, Tanya Ekanayaka is also a record producer, improviser and musicologist in addition to being a highly qualified linguist. In Sri Lanka, Tanya studied the piano under the tutelage of her mother Indira Ekanayaka and later with Bridget Halpé. As an adult, her pianistic skills have benefitted from guidance by Colin Kingsley, John Kitchen, Raymond Monelle, Peter Nelson, Nigel Osborne, Jonathan Pasternack and Robin Zeb. Album Contains Adaptations and Transcreations. Brief Description Of Each Of The 12 Piano Prisms. « Court of Appeal Decides to Go Ahead With Contempt of Court Proceedings Against Northern Chief Minister Rejecting Application By CV Wigneswaran to Defer CA Proceedings Until Supreme Court Order.